Today I've been feeling quite inspired by the fashion industry and the amazing work of people that are involved. 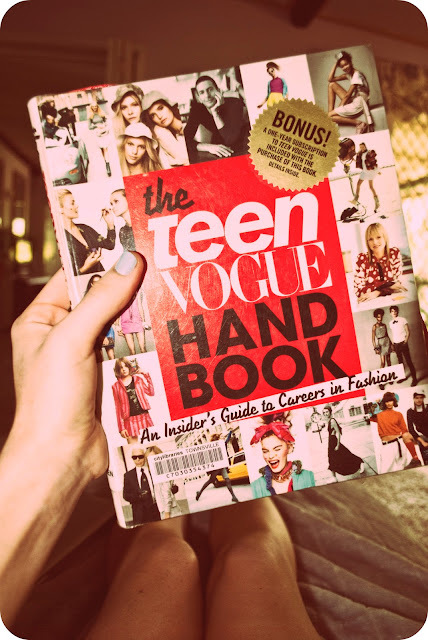 Yesterday I rented out a few books from the library about fashion, one including the Teen Vogue Handbook - An insider's Guide to Careers in Fashion. Inside is filled with advice from designers, editors, stylists, models, beauty and photography. I find it so inspiring to read about how average people begin their career and followed their own path and in the end found great success. This is actually one of the books I've ordered in because no bookstore in the town I live in currently stocks it. However, being the impatient one that I am, I just had to make a run to the library and pick myself up a copy, while I desperately await upon its arrival. 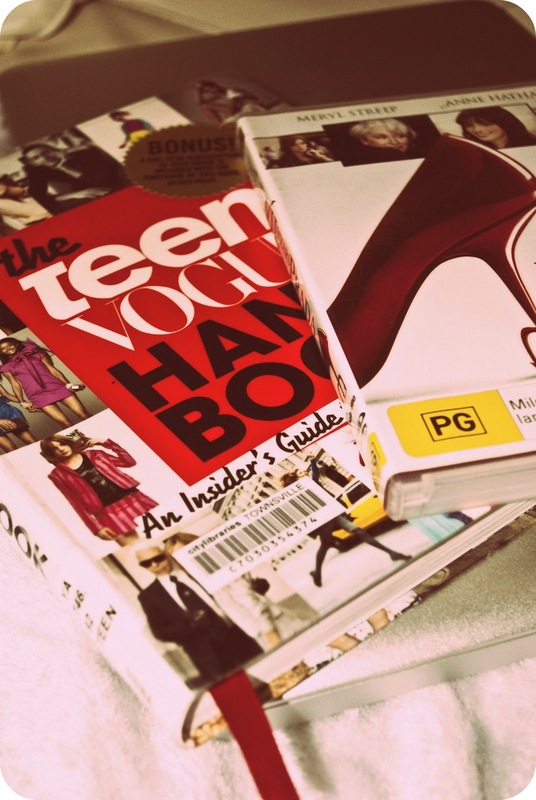 Feeling rather in the fashion mood, I put on one of my most favourite movies "The Devil Wears Prada." 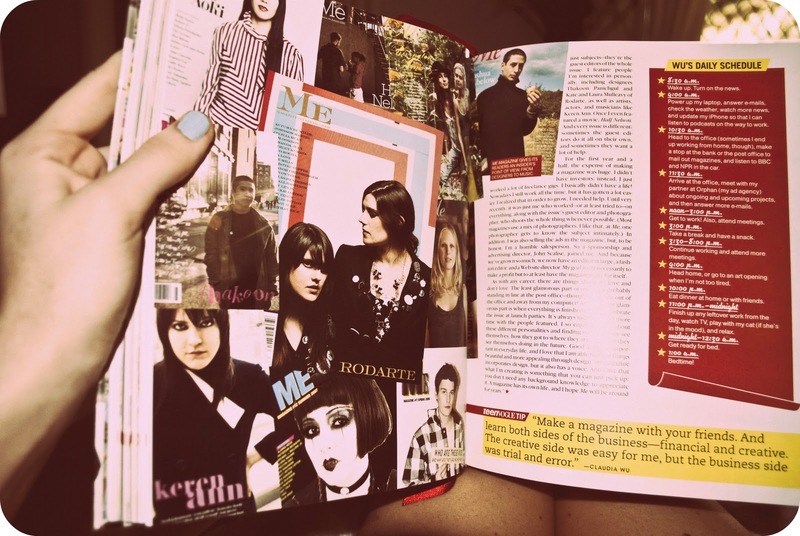 I've been doing quite a bit of thinking about where I want to go with my career and have come to realise that I've always had a passion for writing and fashion. So something involving the two would be absolute bliss, which is why I'm taking a journalism course that involves many creative subjects as well. So generally, I get the best of both worlds. 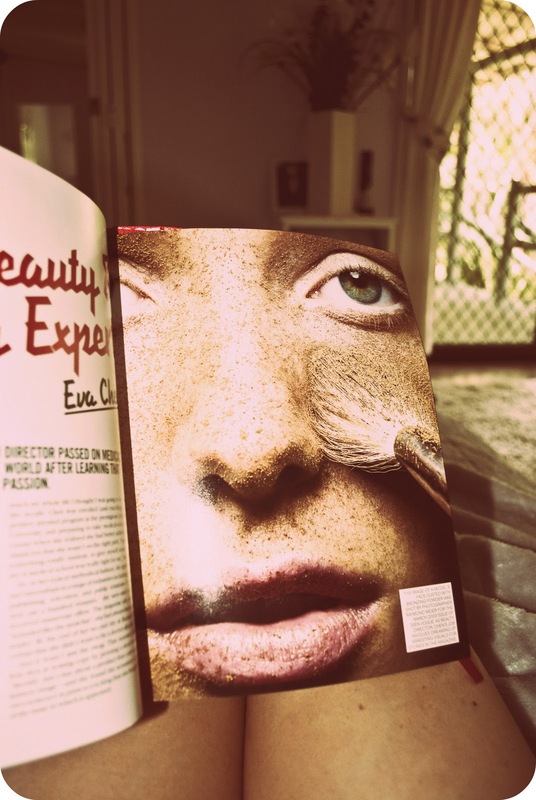 Working in the creative industry would be a dream come true, a dream that I hope to achieve one day. All photos are taken and edited by me.